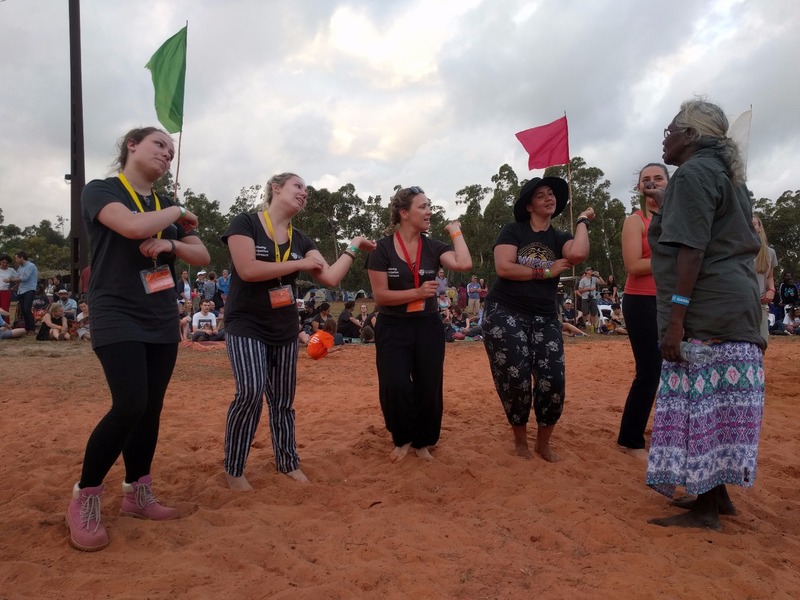 Fascinating artwork created by a new generation of young Yolngu artists will be a key feature at Garma 2014, the Yothu Yindi Foundation (YYF) said today. CEO Denise Bowden said the popular Gapan Forum at this year's event would introduce Garma guests to the wonderful and complex world of Yolngu art. “New and emerging artists and young trainee print-makers are exploring realms which temper traditional Yolngu art with modern thought-patterns and expression,” she said. “We're very lucky to have the talented team from the print studio within Buku-Larrnggay Art Centre exhibiting some of their work at this year's event, including individually created linocuts and a series of award-winning screen-prints"
“This year, Munuy'ngu Marika, Bawu Gurruwiwi, Godut Ganambarr, Dhalmula Burarrwanga and Burrthi Marika began full-time work at the studio along with existing printers Paula Gumana and Annie Studd, and they bring real energy and enthusiasm to their work.” Mrs Bowden said the Gapan Gallery would also exhibit a Yolngu masterpiece for which Buku-Larrnggay is world-famous. 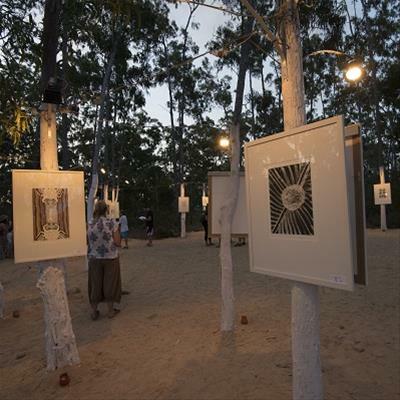 “The Gallery is spectacular – particularly when it's lit up at night – and is always a big hit with Garma guests,” she said.  “The Gapan Forum gives our visitors the chance to come face-to-face with the artists who have inherited and continue the great artistic and cultural traditions of Yolngu life. Garma begins this Friday, 1 August, atop a significant Yolngu ceremonial meeting ground called Gulkula, in northeast Arnhem Land, and concludes on the evening of 4 August with a live broadcast of the ABC's current affairs show Q & A.  The main theme for this year's event is Responsibility, Reform and Recognition. 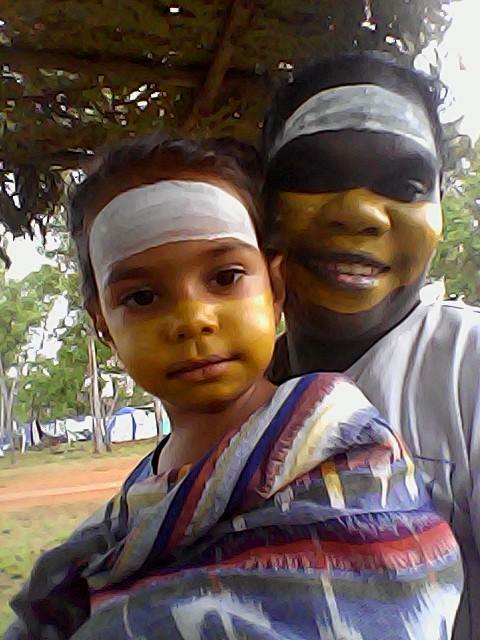 Garma will take place at Gulkula, in northeast Arnhem Land, on 1-4 August.